It is high time for us to make improvement in storage technology, making it more energy efficient with easy integration with the grid. A reliable, economically competitive and environmentally sustainable electricity system is the cornerstone of a modern society. The Fourth Industrial Revolution is being built on the digital revolution and combines multiple technologies that are leading to unprecedented paradigm shifts in the economy, business and society et al. With a push from the government, consumers are slowly shifting towards the role of prosumers and generating electricity mainly through the rooftop solar. Keeping the power system stability in mind, regulators have now put a cap on the percentage (15 per cent to 20 per cent) capacity of distribution transformer, which can be utilized for such installation(s). 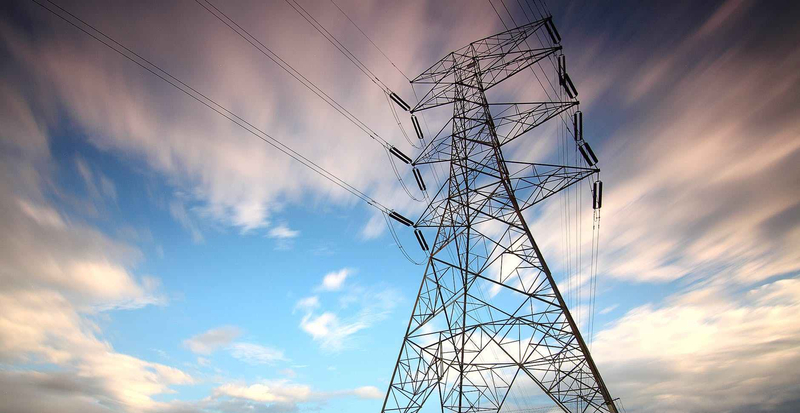 From the power sector stability point of view, this conservative approach is a perfect fit. However, it may not be in national interest to limit the distributed renewable generation for a fossil fuel importing country such as India. In the future, we plan installation of pole-mounted micro storage system to take care of such limitations. Distribution companies are facing difficulties in system augmentation due to lack of space, especially, in the metropolitan landscape to meet the ever-increasing consumer demand. Moreover, additional demand is normally transient in nature so system augmentation is required to cater additional load for only a few hours in a day. For example, one 10 mega volt amp (MVA) power substation may be facing 10 per cent overload or 11 MVA load for a few hours in a day thereby requiring system augmentation. Typically, distribution companies will go for capacity enhancement and increase the capacity to 15 MVA to cater to future load growth. As a result of system augmentation, capacity utilization factor for the transformer will be poor as the incremental load will only be transient in nature. In case, Grid-Interactive Storage system is installed to cater the transient load of 1 MVA for two-hour duration in a day, the same will have more economic benefit than the capacity enhancement of the entire sub-transmission system. We have to admit that global warming and climate change is here to stay and with time, we are bound to face more and more wrath of nature. One common point in natural calamities such as flood(s) witnessed in Kerala, Uttarakhand, Patna, etc, is that electricity supply of strategic installation(s) such as hospitals and district headquarters, which have a critical role to play during calamities, gets affected and their dysfunction results in an increased mortality rate. According to the national disaster management perspective, all the strategic installations should be equipped with the storage system so that these strategic functions remain online during the natural disaster. Task force formation under Central Electricity Authority/Ministry of Power (MoP): Evaluation of different technology, suitability for the Indian power sector and the technology-neutral specification will be required before the Indian power sector is ready to take the plunge in the storage system. Thus, there is an urgent need to form a multidisciplinary committee for finalization of the above mentioned objective. Setting regulatory framework: It is often said that, Indian policy-making do not follow the pace of technology transformation making it difficult to be the early adopter of new technology. In case, the storage system needs to be integrated with power system suitable policy-making would be required at different levels to make the same economically viable. As a distributed storage system needs to be installed with a distribution network, it should be considered as a distribution asset and treated at par with other distribution assets for financial incentive. Proof of concepts: There is nothing better than rolling out pilot projects with different technology to gauge the robustness of the same and its challenges. MoP/ Ministry of New and Renewable Energy can fund these pilot projects so that as a nation we get benefited for the wide range of data generated from different projects. Full-scale roll-out: After a critical evaluation of the pilot projects, integrated planning can be carried out for suitable placement of storage in the distribution network. Regulatory clarity on tariff and asset management will be a key enabler for a full-scale roll-out. Developed countries are already moving at a rapid pace in embracing the storage system as an integrated part of the power system. With key objective of renewable energy integration of 1.75 lakh megawatt in the Indian power system and supported by National Smart Grid Mission. It is recommended that the power sector welcomes the development in energy storage system with integrated planning and suitable policy framework.